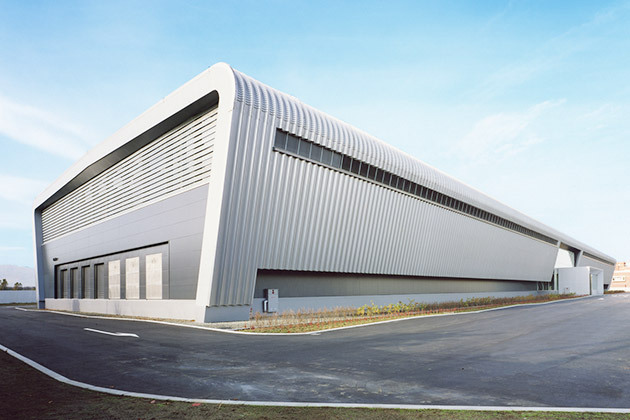 Construction of a data center requires extensive technical knowledge such as communication carriers and cloud networks, as well as knowledge of facilities such as buildings and equipment. Our expertise and experience enable us to establish the basic plan for the business, while collaborating with our clients to examine the framework their data centers should possess, whether they have market potential or not, and to what extent the owners should have equipment, etc. We also support the realization of our clients' projects in every field including new construction, reconstruction, renovations and MEP facilities update. To build a data center, we formulate the basic concepts and plans of the facilities such as buildings and equipment according to the customers' business plans and management policies. Before setting up the facility plan, we review with the customer on what the best data center in the planned location should be and provide appropriate information to help the customer make the decision. 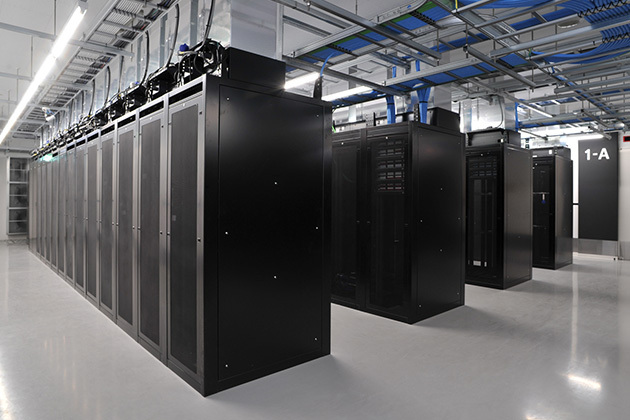 Based on our rich experience in building data centers, we can plan the data center considering the end users' needs. To newly construct or renovate a data center, our engineers, who are familiar with the ICT field, provide project management from customers' viewpoints. From development of basic concepts and plans to design, order and execution of the construction including large-scale equipment, we provide one-stop solutions for every stage of the management service. An aged data or computer center may have been operated with original equipment capacities and systems since it was constructed, and in many cases it does not meet the current demands. To upgrade equipment in obsolete and deteriorated data centers, we investigate the actual occupied capacity and propose an upgrade to the facilities with the latest technology suitable for the current specifications. 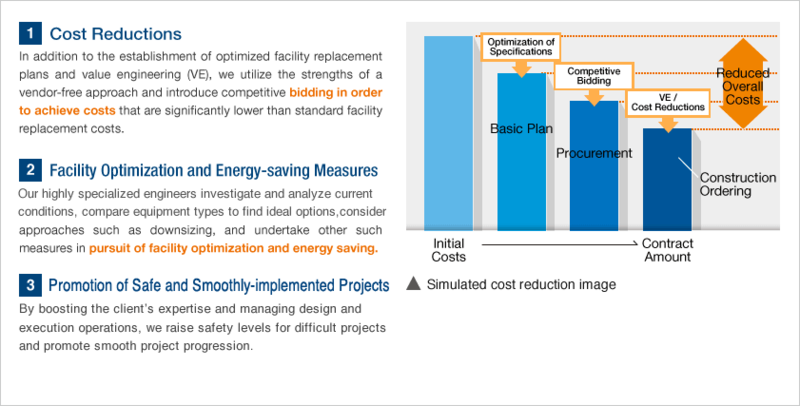 Optimization of the facilities can reduce the initial cost for the upgrade and the running cost for maintenance and operation. We, as "a professional on the customers' side", complement the customers' expertise on the facilities, propose the eco-friendly solution and support the smooth promotion of the project for all facilities including substation, air conditioning and heat source facilities to power supply and generator facilities.